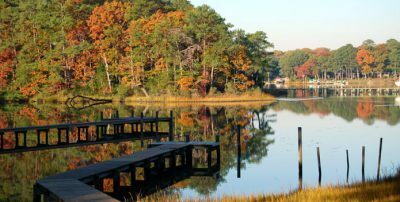 Virginia, a southeastern state, stretches from the Chesapeake Bay to the Appalachian Mountains, with a long Atlantic Ocean coastline. It's the oldest of the 13 original colonies, with many historic landmarks including Monticello, Founding Father Thomas Jefferson’s iconic Charlottesville plantation. The Jamestown Settlement and Colonial Williamsburg are living-history museums reenacting Colonial and Revolutionary-era life. 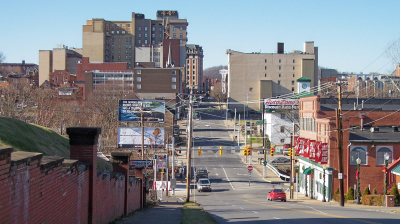 Its capital, Richmond, is among the country's oldest cities. 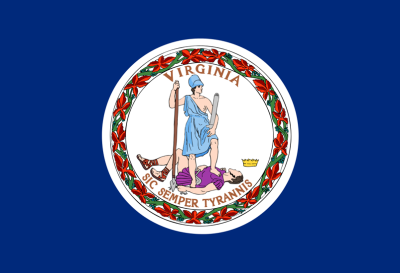 One of the 13 original colonies, Virginia was the first part of the country permanently settled by the English, who established Jamestown on the banks of the James River in 1607. 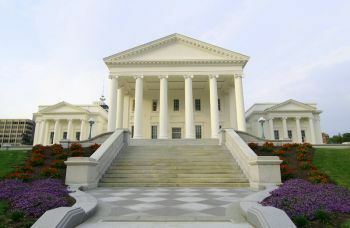 The home state of George Washington, Thomas Jefferson and other founding fathers, Virginia played an important role in the American Revolution (1775-83). During the Civil War (1861-65), the city of Richmond, Virginia, became the capital of the Confederacy, and more than half of the conflict’s battles were fought in the state. Today, many government institutions are headquartered in Virginia, particularly in Arlington, located across the Potomac River from Washington, D.C. In addition to eight presidents, famous Virginians include singer Ella Fitzgerald, tennis star Arthur Ashe, actress Shirley MacLaine and authors Willa Cather and Tom Wolfe. 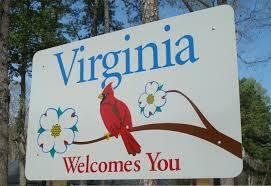 Four of the first five presidents were Virginians: George Washington, Thomas Jefferson, James Madison and James Monroe. The Arlington National Cemetery, one of America’s most renowned military cemeteries, was originally built in the early 19th century as a mansion by George Washington’s adopted grandson, George Washington Parke Custis. Robert E. Lee, who married Custis’ daughter, Mary Anna, lived in Arlington House for various periods until 1861, when Virginia seceded from the Union and the couple vacated the estate. On June 15, 1864, the property was established as a military cemetery.